Grow sales from Google, Amazon, eBay, and more.  A hassle-free, highly accurate, fully-managed service. Merchants typically send us data via CSV, API, or FTP. We match your products against data from popular ecommerce marketplaces and databases by comparing part numbers, brand names, variants, case packs, and images. Product Identifiers are matched automatically in “high-confidence” scenarios. Data Analysts manually research “moderate” or “low-confidence” scenarios. We verify the accuracy of your Product Identifiers through a combination of automated and manual data quality checks. We deliver your data via email, API, or FTP. Need GTINs for Google Shopping? 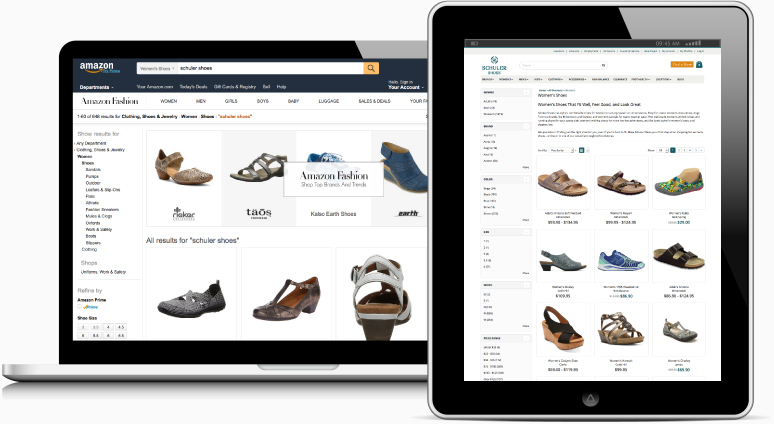 Want accurate ASINs to add more products to Amazon? How about UPCs for eBay? GrowByData has you covered!